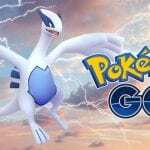 Lugia Soars Back into GO and Brings...Facebook?! 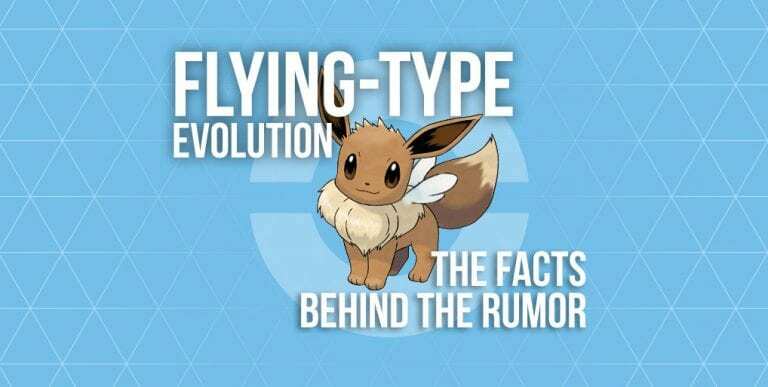 The possibility of Eevee getting a Flying-type evolution has been generating a great deal of buzz within the Pokémon community for several weeks now, and will good reason. 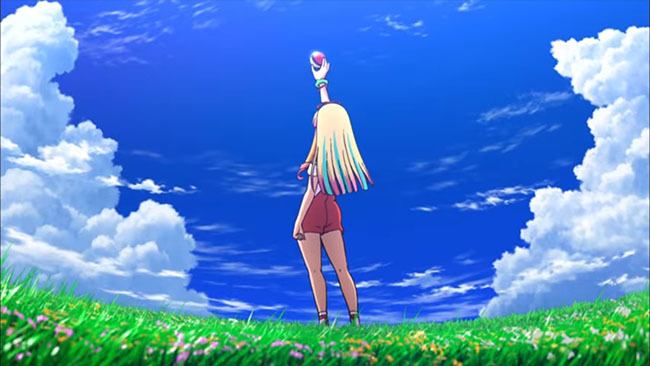 In the first trailer for the upcoming movie Pokémon: Everyone’s Story, we see a young trainer holding her Pokéball up to the sky. The significance of this didn’t register until a longer trailer for the movie dropped and we found out that her Pokémon is an Eevee. Everything in the movie seems to be related to Lugia and the wind, so why is she holding Eevee up to the sky in its Pokéball? Mysterious. Various toy enthusiasts have scoured Chinese forums for leaked images of merchandise for the movie, which includes black spaces for currently unrevealed plushies. 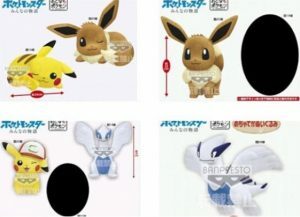 These sorts of blackouts are often used when new Pokémon or forms are being made into toys. This is slightly different when compared to how merchandise leaks came for last year’s movie, even considering Marshadow made its debut and it had yet to be fully revealed. Some fans also point out that Sylveon was revealed very early in the Generation VI pre-release cycle (show during Spring with a Fall launch for X&Y) and The Pokémon Company could be taking a similar route again with Generation VIII. As pointed out by NeonSpecter, an official Project Eevee Twitter account has been active since late last year. 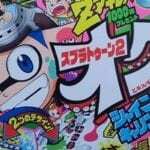 More evidence that they’re trying to build the pocket monster’s already enormous legion of fans? Nothing has been confirmed, so this is all just rumor discussion… but we’re excited! And yes, I did put Dunsparce wings on Eevee.